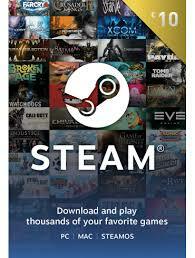 Good news for gamers who previously weren’t able to join in on Steam sales due to lack of payment of method! 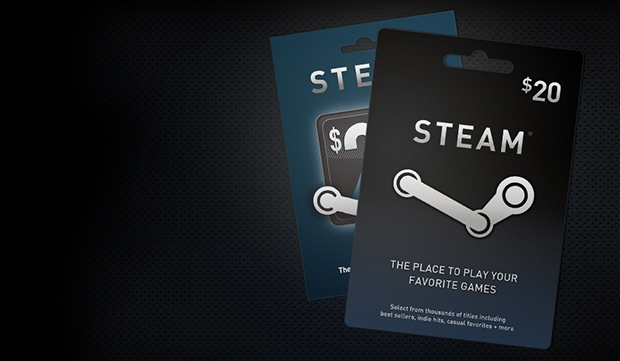 Cybergames India has been working on a solution and they collaborated with Valve to make available prepaid cards or Wallet Codes as it’s known in India. No further details on the denominations have been announced yet, but in the US, it’s available in the $20 and $50 options, which would most likely be for India gamers as well. No definite date has been given as to its release, but only that it’s going to be available ‘very soon’. We’ll keep readers posted if an update will be available!